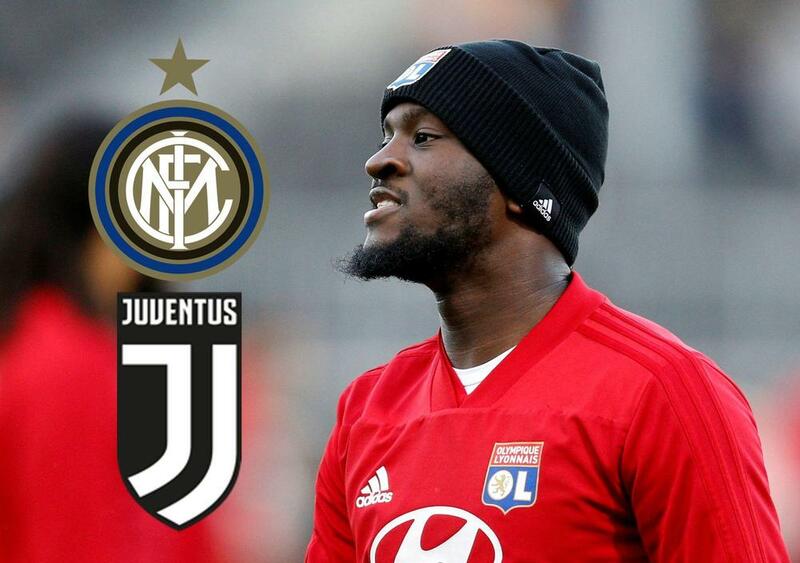 Juventus and Inter are leading the way in the chase for Lyon midfielder Tanguy Ndombele, reports Le10Sport. Manchester United and Manchester City saw €50 million (£44m/$57m) bids turned down in the summer, with their interest now cooling a bit. Lyon are holding out for €80m (£70m/$91m) in exchange for the 22-year-old.